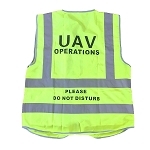 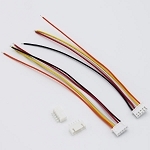 The majority of LIPO batteries used in radio control comes with JST-XH balance leads. 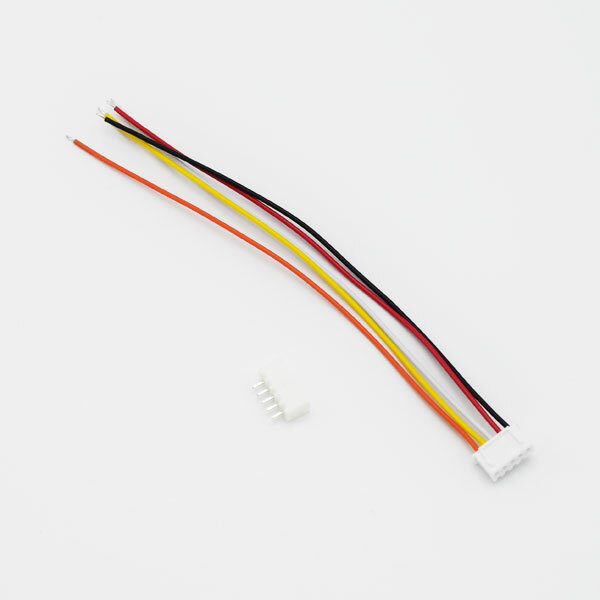 You can use this 15cm cable to extend the length of your existing cable or to permanently wire up your own battery charging solutions. 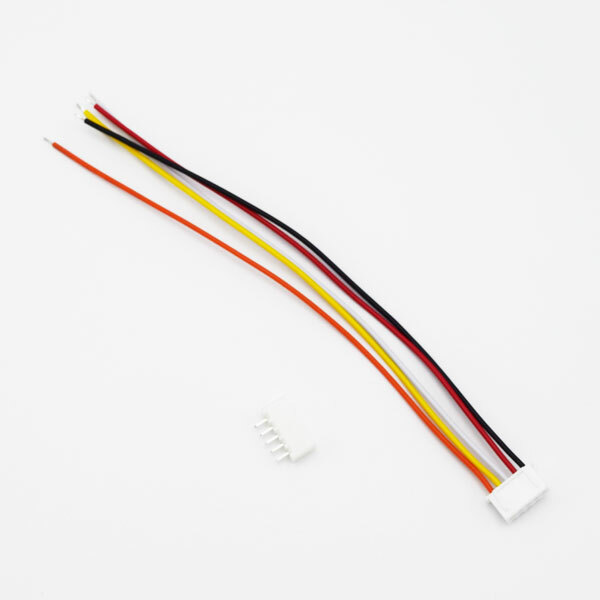 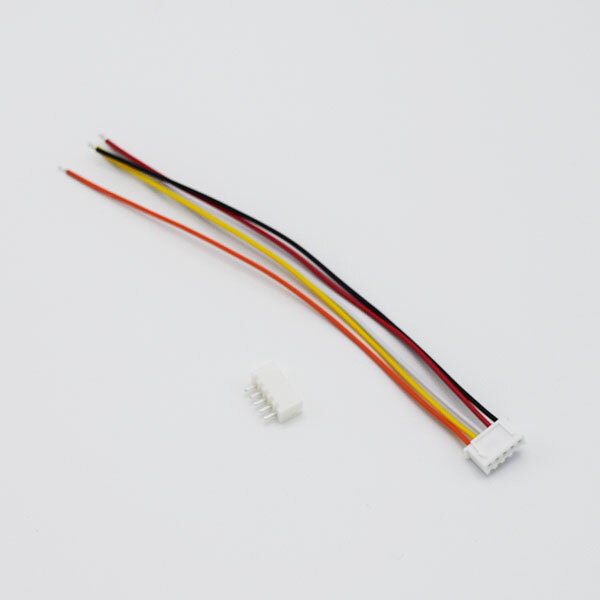 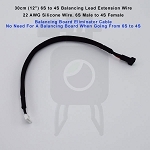 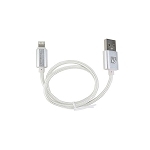 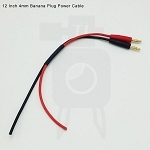 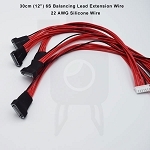 With this cable, the female connector is loose and can be soldered on, or discarded if you are hard wiring this cable to a circuit board or permanent device.